Beautiful and casual pants from KAFFE. 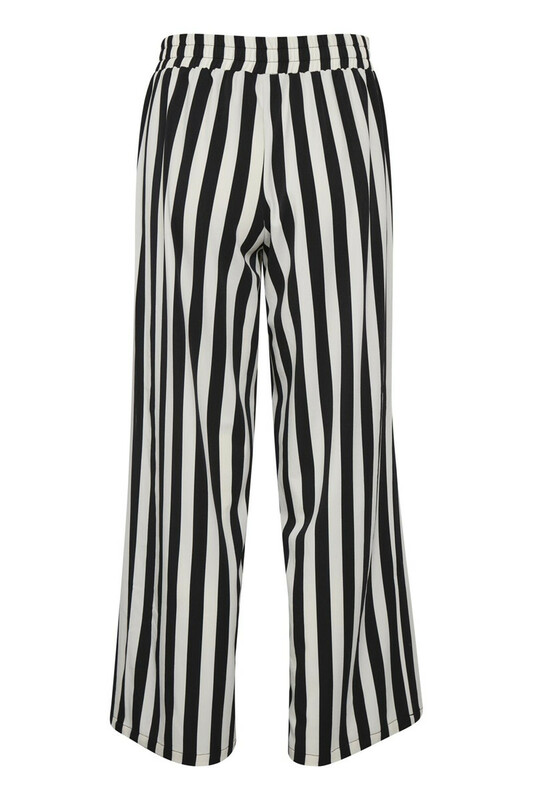 The pants have an elastic waistband, side pockets, a loose-fit and are wide in the legs. 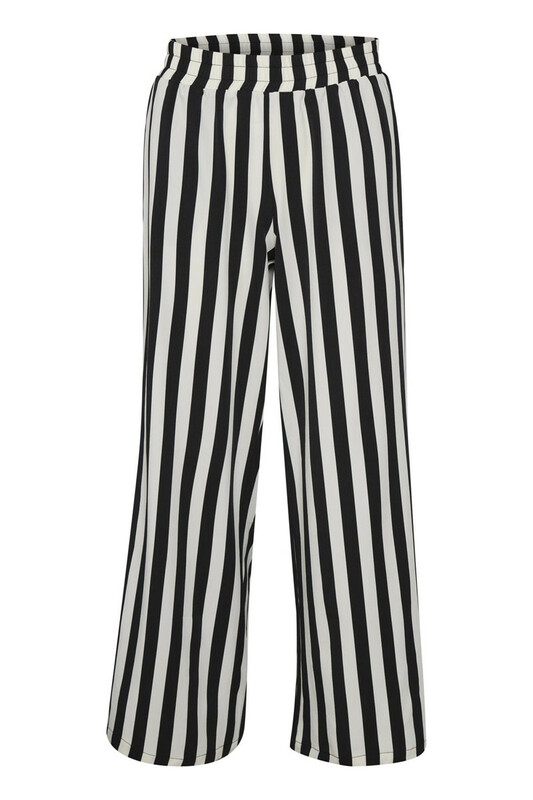 The vertical stripes print of the trousers adds a classic and stylish expression. With these trousers there are many style options available. It is possible to style them with a trendy high heel or, with a pair of sneakers or make it completely casual with a nice sandal. Match them with KAalva kimono for a complete stylish and cool set. KAFFE has provided the natural feminine woman with a modern Scandinavian style since 1993. True to the KAFFE philosophy, we are loyal to the past and believe in future classics. details. 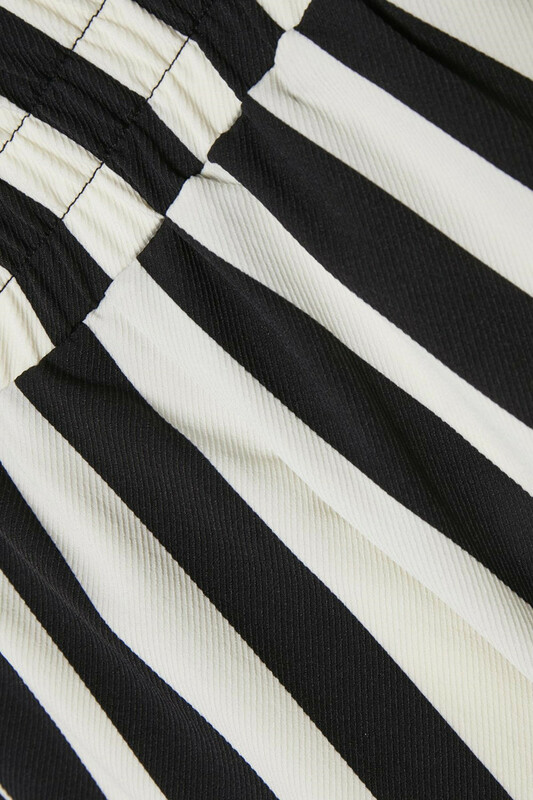 Our great fabrics, fits and versatile styles offer an effortless and refined look.